Is there a danger in October as many believe there could be? Four time best-selling author James Rickards says “yes,” and it comes from increased tensions with North Korea. Rickards says, “We have a window from October 10th to October 21st. What is the significance of that window? October 10th is the anniversary of the communist party of North Korea. Kim Jong Un is getting ready to test more missiles. . . . We have two catalysts: the anniversary on October 10th and war games (with South Korea) on October 21st. In that window is when I expect one or more missile tests. That’s going to be another wake up call to the markets. Kim Jong Un thinks we are bluffing. 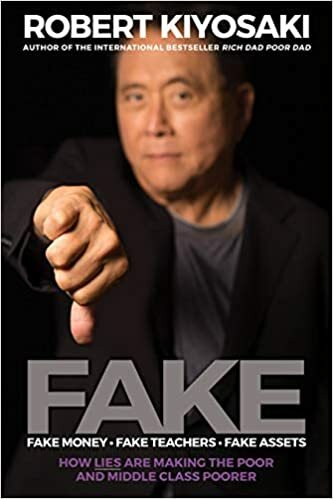 We are not.” Rickards also restates his case for “$10,000 gold” and contends it’s at a relatively low price, and people should buy it now and simply hold it. 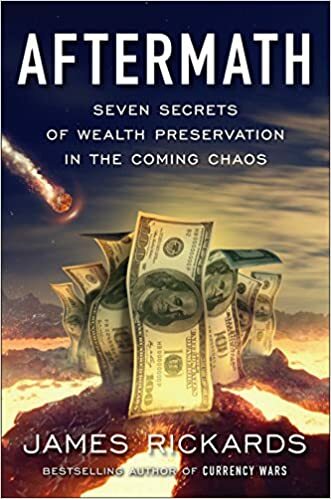 James Rickards is the author of the bestseller, Currency Wars, with an updated version later this year, talks about currency wars, the dollar and what’s coming. Jim discusses how most financial concepts are easy to understand. Dollar and gold are an inverse relationship, and gold has dropped due to recent dollar strength. Throughout 2016 and 2017 the dollar has been weakening. The Euro has risen against the dollar, and this weaker dollar has translated into higher prices for gold. Jim thinks a shooting war with North Korea could be a wake-up call for the markets. The markets did react somewhat to Kim Jung-un’s initial missile tests however these launches have become normalized. Jim is convinced the U.S. is on a path toward war and will have to attack before they miniaturize their nuclear warheads to missile size. Korea has achieved made advances faster than intelligence agencies suspected. Jim thinks the markets are overly complacent about it. Yellen’s recent speeches indicate the Fed will not raise rates. The Fed uses a relatively simple model that targets 2% inflation. The Fed wants interest rates to be around 3.5% before the next recession because you can’t get out of a recession with rates this low. He discusses various pause factors that use in their forecast. Gold stocks are much the same what differs is management. How do you sort the well-run companies from the frauds? Jim says do your homework or find a reliable source. Russia is poised to break out of its oil-related slump and become one of the best performing emerging markets economies in the years ahead. This sleeping giant is breaking its dependence on oil prices and embraces diversified growth. When you hear the name “Russia” you probably run for cover. Russia has been the subject of nearly continuous media coverage bordering on frenzy since the election of Donald Trump last November. Russia allegedly hacked U.S. computer systems and email servers, rigged the election in favor of Trump, and colluded with the Trump campaign to defeat Hillary Clinton. Trump campaign officials met with Russian operatives and spies to coordinate all of this nefarious activity. Or so the story goes. The truth is more complex. Russia certainly does run an around-the-clock hacking and spying operation aimed at any U.S. system they can penetrate. We do the same to Russia. It’s what national intelligence agencies do. No news there. There may have been some “weaponization” of the hacked data through selective leaks to publishing outlets like Wikileaks. That allegation is less clear. Wikileaks has always insisted that their leaks did not come from Russia. There is some evidence to support the claim that the Hillary Clinton related leaks came from disaffected Bernie Sanders supporters. That truth may emerge later. Trump campaign efforts to reach out to Russia between November 2016 and January 2017 did not have to do with “collusion.” They were a smart geopolitical move to align U.S. interests with Russia in advance of a confrontation with China about trade, currency, and North Korea. Unfortunately, the Trump team consisted of amateurs like Jared Kushner who bungled the job. They played into the hands of Democrats who were waiting to pounce on the smallest sign of so-called collusion. This sequence combined with media bias has now poisoned the U.S.-Russia relationship. Now, the confrontation with China is arriving right on schedule but the U.S. has no relationship with Russia to help back up our position. It’s two-against-one, and the U.S. is the odd man out — thanks to U.S. political dysfunction and the media. 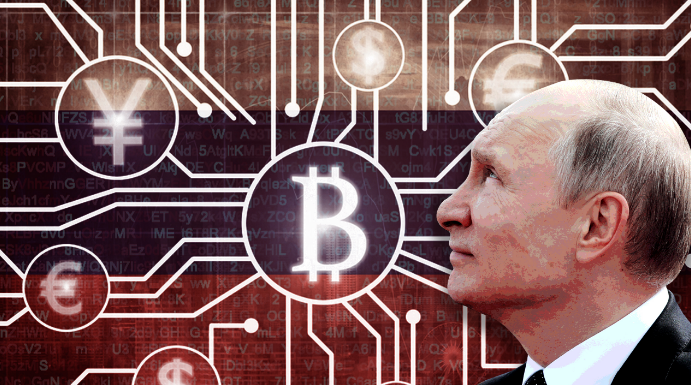 The point in reciting this history is that it’s difficult for investors to separate the economic fundamentals of Russia from the media circus and political noise. If Russia were named “Volgastan,” and not involved in U.S. politics, its economic position would be one of the most attractive emerging markets stories in the world. Let’s begin our independent analysis by reviewing the fundamentals. Russia is the 12th largest economy in the world with about $1.3 trillion in GDP. That is slightly larger than Australia or Spain, and significantly larger than well-liked emerging markets economies such as Mexico, Indonesia, and Taiwan. Russia’s sovereign debt-to-GDP ratio is a microscopic 17%. Compare that to the U.S. debt-to-GDP ratio of 106%, more than six times larger. Other debt-to-GDP zombies are Japan (240%), France (96%) and the UK (89%). The fact is, in the next liquidity crisis, you won’t be hearing about Russian default. The U.S. and China are more likely to be in the eye of the storm. Russia is the world’s second largest oil exporter (after Saudi Arabia) and the world’s largest exporter of natural gas. Russia is also the world’s third largest gold producer after China and Australia, and ahead of the United States. From a geopolitical perspective, Russia is one of only three genuinely powerful countries in the world (along with the U.S. and China) despite media efforts to portray it as an inefficient economic backwater. Still, there’s much more to the Russian economic analysis than the familiar story of an export and geopolitical powerhouse. In particular, Russia has engaged in one of the most aggressive gold accumulation operations since the U.S. in the 1920s. Russian reserves are managed by the Central Bank of Russia, CBR. The CBR Chair since 2013 has been Elvira Nabiullina. Think of her as the “Janet Yellen of Russia,” but with a much different pedigree. Nabiullina did not graduate from one of the Keynesian-monetarist hotbeds such as MIT or the University of Chicago. She graduated from Moscow State University and worked her way up through the Russian Ministry for Economic Development and Trade. With that background, she has a much better feel for the dynamics of Russian growth and the Russian people than the so-called Western experts who rushed in to “fix” the Russian economy in the 1990s. Those experts ruined Russia and paved the way for the more authoritarian politics of Vladimir Putin. 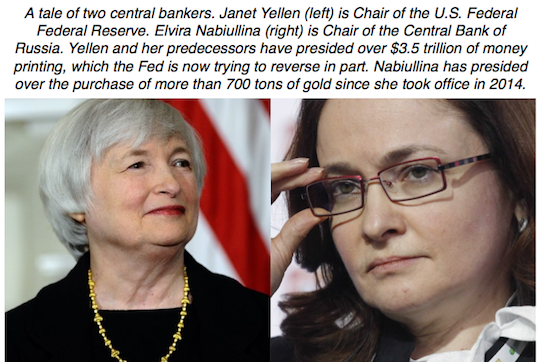 Nabiullina’s greatest accomplishment is to increase Russia’s gold reserves by 700 tonnes since taking office. This gold has a market value of $32 billion at today’s prices. This is on top of the approximately 1,000 tonens of gold that Russia already had when Nabiullina became CBR Chair in 2013. This is an extraordinary accomplishment considering that Russian reserves collapsed from about $525 billion to $350 billion during the oil price crash of 2014-2015. Today, Russia’s reserves are back up to a healthy $425 billion, recovering over 40% of the reserves lost in the oil price collapse. Despite the roller-coaster ride in the overall reserve position, Russia never stopped buying gold. 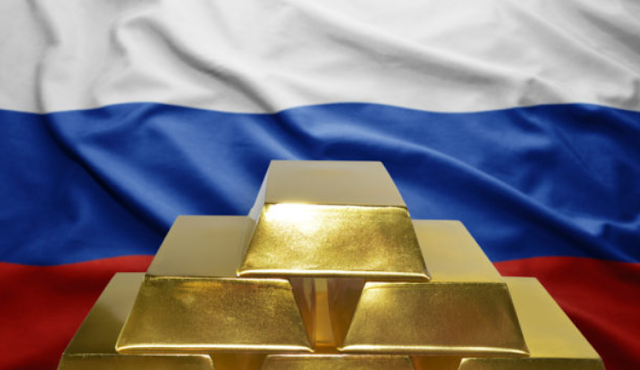 If it needed hard currency, Russia would sell U.S. Treasury securities and keep buying gold. Russia now has a gold-to-GDP ratio of almost 6% — more than three times the comparable ratio for the U.S. Russia is preparing for the day when a full-blown crisis of confidence in the U.S. dollar emerges. At that point, a new international monetary conference similar to Bretton Woods will be convened. In such a scenario, gold will be a major determinant of the power of each participant in reshaping the international monetary system. Russia will have a prime seat at the table, while gold weaklings such as the UK, Canada, and Australia sit along the sidelines. Oil prices have stabilized above $40 per barrel, which puts a floor under the Russian economy. If oil prices rally, the Russian economy, stocks and currency will rally together. But, Russia is not solely dependent on oil for economic growth. The Russian economy is poised for strong growth from a diversified combination of exports, agriculture, and direct foreign investment. The combined prospect of strong growth independent of oil prices, and a possible windfall if oil prices spike on geopolitical fears, makes the Russian economy attractive right now. What indicators am I using to support this positive fundamental analysis of the Russian economy? The most important development is the diversification of the Russian economy to avoid exclusive reliance on energy exports. Russia has revved up its export economy. These exports include arms sales to cash customers such as Iran and Turkey. Russia is also a major exporter of nuclear power plants. Russia recently signed several major deals with Turkey on the expansion of Turkey’s nuclear power generating capacity, for example. Russia is also harvesting a bumper crop of wheat both from Russia itself and parts of eastern Ukraine effectively dominated by Russia. These crops will be in high demand due to drought conditions in major Russian competitors such as Australia, Canada and the U.S. Improvement in Russia’s trade surplus and reserve position will make it a magnet for direct foreign investment and global capital flows. This combination of diversified export revenues and capable central bank reserve management has left Russia less vulnerable to economic sanctions and oil prices than most Western analysts expected. Having weathered the storm, Russia will be the main beneficiary as sanctions are gradually eased and as oil prices gradually recover. And did I mention that Russia’s acquiring gold? Central Banks around the world continue to position themselves for the eventual day when the US Dollar will be replaced as the reserve currency of the world. All fiat money fails throughout history, always. 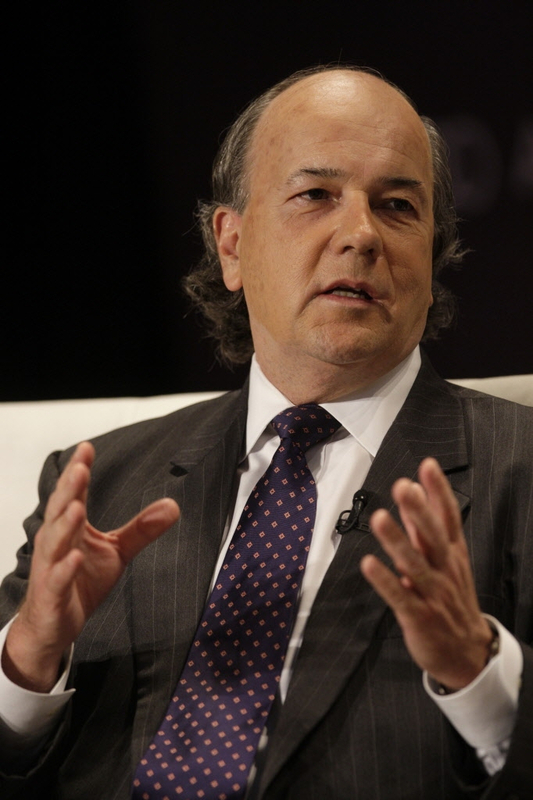 James Rickards discusses what he sees unfolding and how Central Banks are positioning themselves right now, for this new future. The days of "King Dollar" are soon coming to a historic and violent end. I’ve been arguing for months that we are headed for war with North Korea because of its nuclear program. This brings us to the topic of nuclear proliferation. Nuclear proliferation of the kind we are seeing in North Korea is nothing new. The U.S., Soviet Union (now Russia), U.K. and France all had nuclear weapons by 1960. China joined the club in the mid-1960s. India and Pakistan started becoming nuclear powers in the 1970s. Israel has never officially announced it has nuclear weapons, but it is well-known that Israel possesses them. At various times, South Africa, Brazil, Iran, Syria, Iraq and Libya have pursued nuclear weapons development. The Iranian program is the only one of those that is still active. Critics of any effort to attack North Korea to stop its nuclear weapons program point to this extensive proliferation over 60 years as a reason not to risk war. According to these critics, the world has learned to live with eight nuclear powers. One more won’t matter. Deterrence works. North Korea knows that if it uses nuclear weapons, it will be subject to a nuclear attack by the U.S., and therefore it won’t use them. But this analysis is wrong on a number of levels. The U.S. began its nuclear program to end World War II. The U.K., French, Russian and Chinese nuclear programs were part of a Great Power dynamic in the Cold War that does not apply to lesser powers like North Korea. For the Great Powers, deterrence does work. Israel’s program is a response to an existential threat from the Arabs (four large wars and many smaller ones in less than 70 years) and Israel’s lack of strategic depth. India and Pakistan are mutually hostile and their weapons are aimed at each other, not at the west. North Korea is different because it continually threatens to use nuclear weapons on the U.S. and its allies, like Japan. Deterrence does not work on Kim Jong Un. The North Korean leader will be safe in his nuclear bombproof bunker. He does not care about his people. 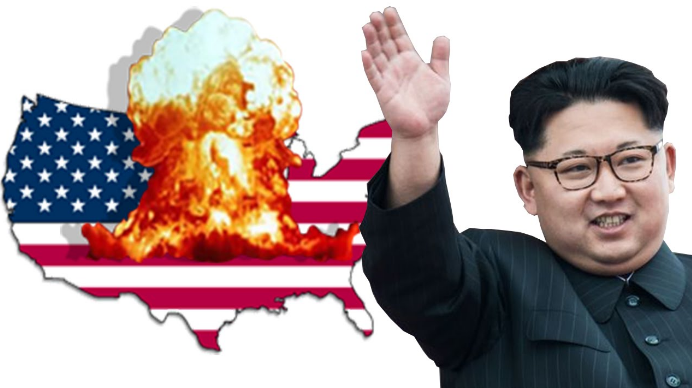 Kim’s threats involve actual nuclear missiles striking cities and a potential electromagnetic pulse weapon (EMP) detonated in the high atmosphere that produces a power surge that would destroy the U.S. power grid. All communications, cellphones, computers, bank ATMs, debit and credit cards, gas station pumps and lights would be disabled. 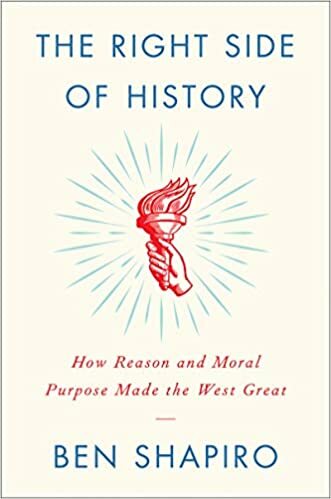 U.S. civilization would last about three days before food and water were depleted and society descended into rival gangs of looters and vigilantes. That may sound paranoid or alarmist, but it’s not. It’s a legitimate possibility. This is why North Korea will not be allowed to have nuclear weapons. This is why war is coming. I believe gold is ultimately heading to $10,000 an ounce, or higher. It’s not made up. I don’t throw it out there to get headlines, et cetera. It’s the implied non-deflationary price of gold. Everyone says you can’t have a gold standard, because there’s not enough gold. There’s always enough gold, you just have to get the price right. I’m not saying that we will have a gold standard. I’m saying if you have anything like a gold standard, it will be critical to get the price right. The analytical question is, you can have a gold standard if you get the price right; what is the non-deflationary price? What price would gold have to be in order to support global trade and commerce, and bank balance sheets, without reducing the money supply? The answer is, $10,000 an ounce. I use a 40% backing of the M1 money supply. Some people argue for 100% backing. Historically, it’s been as low as 20%, so 40% is my number. 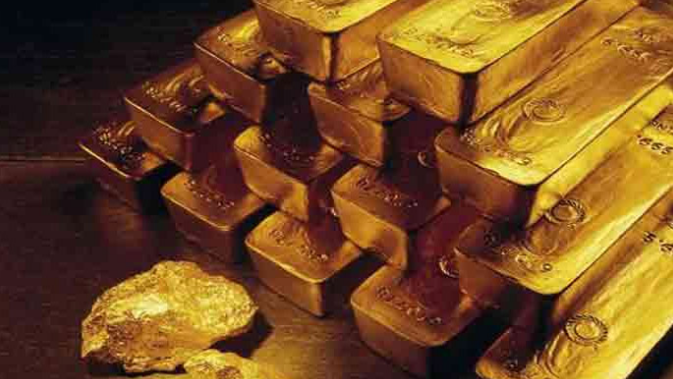 If you take the global M1 of the major economies, times 40%, and divide that by the amount of official gold in the world, the answer is approximately $10,000 an ounce. There’s no mystery here. It’s not a made-up number. The math is eighth grade math, it’s not calculus. The now impending question is, are we going to have a gold standard? The United States treasury then borrowed in Swiss francs, because people didn’t want dollars, at least at an interest rate that the treasury was willing to pay. That’s how bad things were, and this type of crisis happens every 30 or 40 years. Again, we can look to history and see what happened in 1998. Wall Street bailed out a hedge fund to save the world. What happened in 2008? The central banks bailed out Wall Street to save the world. What’s going to happen in 2018? But eventually a tipping point will be reached where the dollar collapse suddenly accelerates as happened to sterling in 1931. Investors should acquire gold and other hard assets before that happens.